SyncGene is web-based cloud synchronization platform, which lets you to sync your iCloud and iPhone Contacts with Google Gmail without directly connecting your phone to the computer. Using SyncGene you can import Gmail Contacts and address book to iCloud, iPhone or iPad. 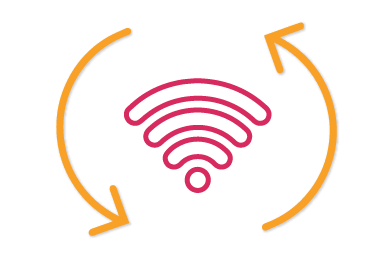 SyncGene will transfer contacts without creating any duplicates. Upload Contacts from iOS to your Gmail wirelessly. After moving all the Contacts, you will be able to see and manage your Contacts either in iCloud and iPhone or in Google Gmail and Android. 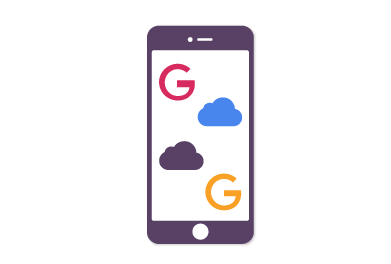 With SyncGene you can securely backup and restore your iCloud Contacts to Google Drive and Google Contacts. 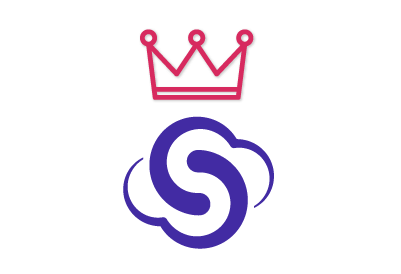 SyncGene helps you to stay in sync and up to date all the time, and it gives you the opportunity to access and edit your online Calendars, Contacts and Tasks anywhere and from any internet connected device either from your Google Contacts or iCloud Contacts.. The only thing you need to do is to merge your Gmail Contacts and Calendar with your iPhone and you will see the same information on your devices. 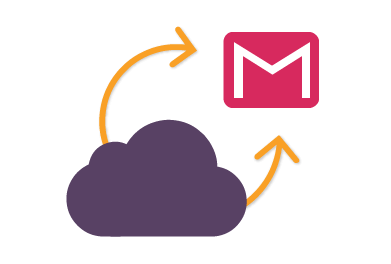 We will notify you when your iCloud Contacts will be synchronized with Google Gmail. From now on you can manage your Contacts either from iCloud or Google Gmail account. 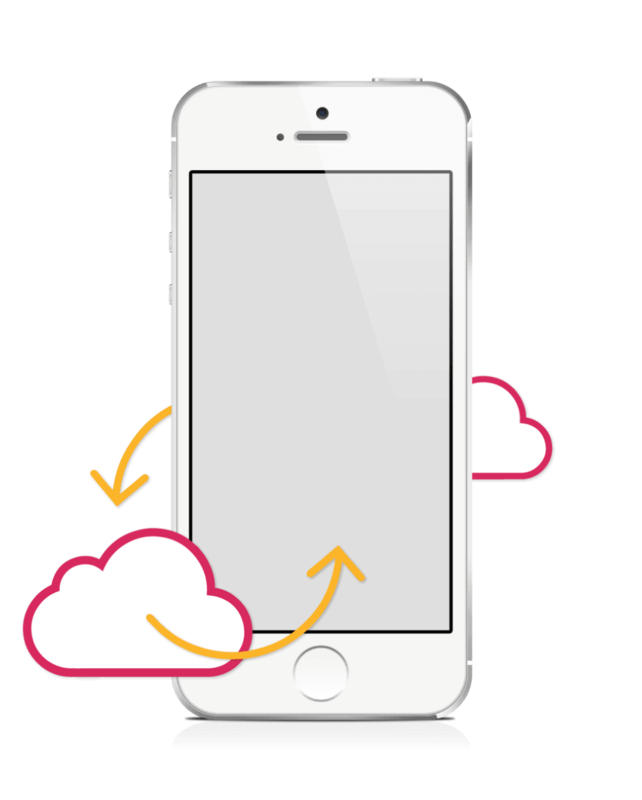 Note: You will need to enable iCloud Contacts synchronization on your iPhone. Also, on your iPhone settings you should disable Gmail Contacts synchronization in order to avoid duplicate contacts and save time linking contacts. If you use any calendar or contacts application for synchronization you should choose only one as a default, this way you will not create duplicates, you will save time and battery life.